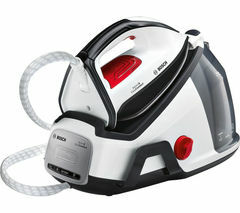 Top features: - Powerful steam output to tackle stubborn creases - CeraniumGlissee Pro soleplate makes it easy to glide across fabrics - Easy to maintain with Calc'nClean and ProHygienic technology Powerful steam outputThe Vario Comfort TDS6080GB produces a continuous steam output of 120 g/min, making it easy to remove creases and wrinkles from your laundry. 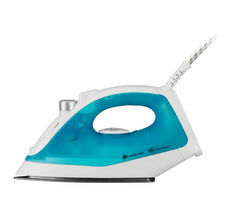 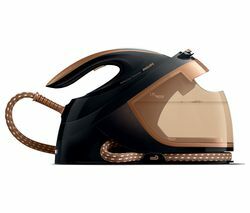 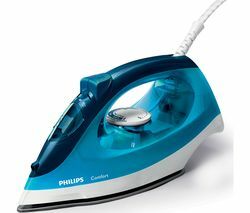 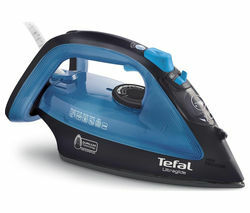 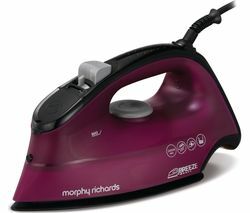 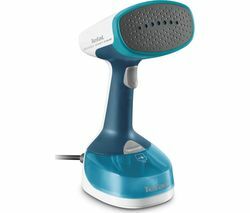 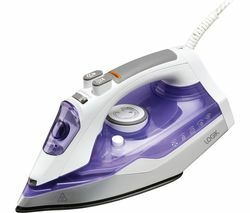 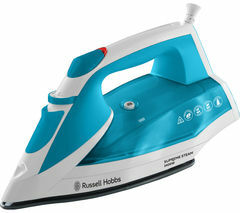 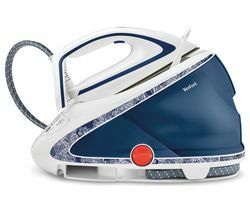 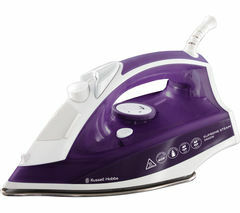 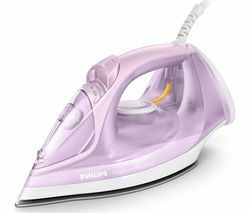 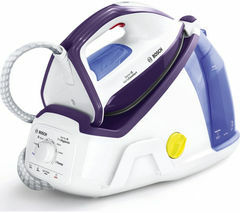 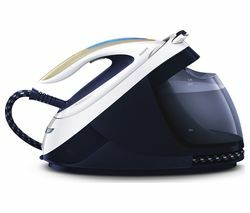 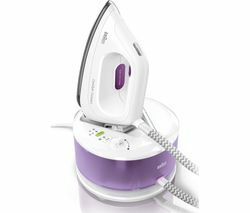 When you need it, the iron can also produce three intensive steam shots of up to 400 g to tackle stubborn creases.CeraniumGlissee Pro soleplateWith its CeraniumGlissee Pro soleplate, the Vario Comfort TDS6080GB features steam channels and a three phase layout, providing ideal steam distribution and allowing you to glide easily over fabrics.You can move the iron around securely as the SecureLock system fixes the iron, making it easy to carry.Easy to maintain with Calc'nClean and ProHygienic technologyThe Vario Comfort TDS6080GB has a Calc'nClean container to keep the iron clean and functioning efficiently. 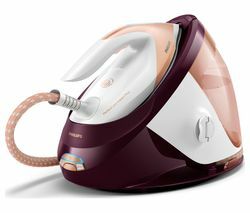 You can also help to maintain its performance using the descaling sponge, while ProHygienic technology improves the hygienic cleanliness after washing with low temperatures.